Russia's President says the two suspects in the Salisbury nerve agent attack are civilians, and not linked to the military as the UK claims. 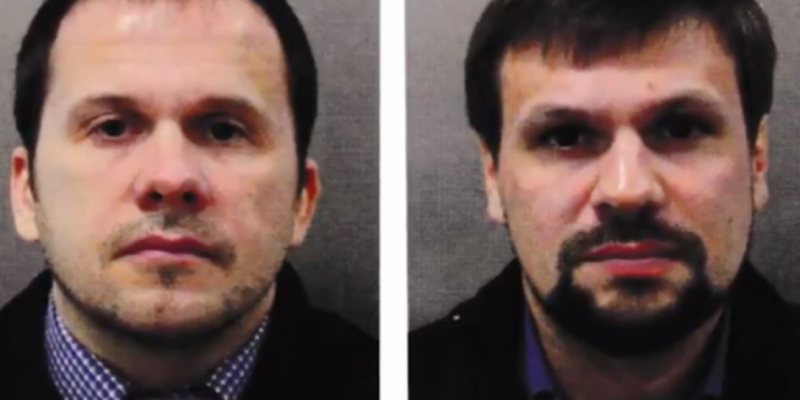 The men's aliases were revealed by police last week - and British Prime Minister Theresa May told MPs they're members of the G-R-U intelligence unit. Vladimir Putin says he know who they are and hopes they'll come forward and explain themselves. He's also denied that there's any criminality involved and says this will become clear.